The After Eight’s is a group of about 20 lively ladies. 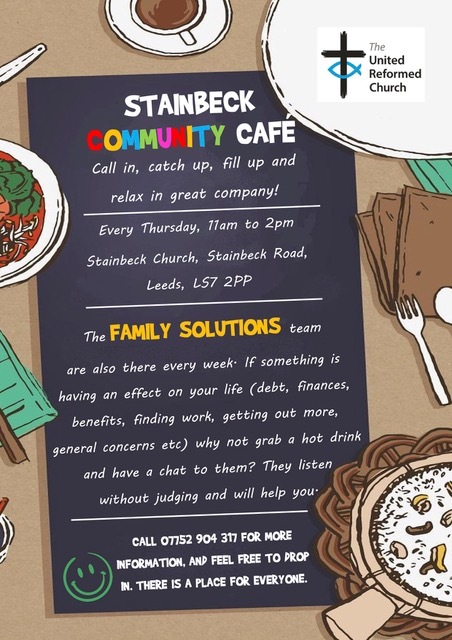 We meet on the third Wednesday of each month and our aim is to enjoy ourselves and to raise money for Stainbeck Church. Our activities are very varied and include Theatre visit, Summer evening walks,Garden visits, Footgolf, Country Dancing evenings, Darts & Dominoes evenings, and an Annual Mystery Tour! We also hold a walking break in The Dales, a Quiz Night, and a Christmas Dance. After Eight meetings are open to everyone and we look forward to seeing you.